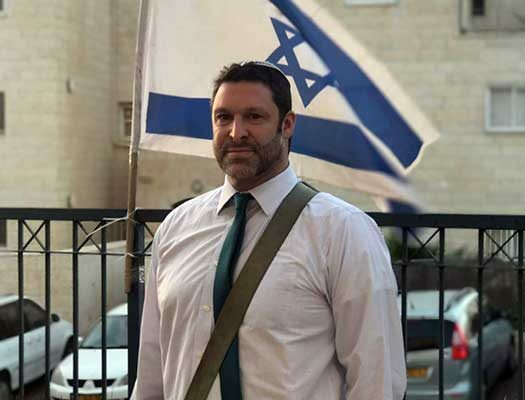 Ari Fuld, Jewish activist and a vocal champion of Israel, died like he lived—“like a warrior”—at the hands of a terrorist Sunday, managing to draw and shoot his trademark handgun while chasing his assailant before collapsing on the spot where he was once seen posing with soldiers. 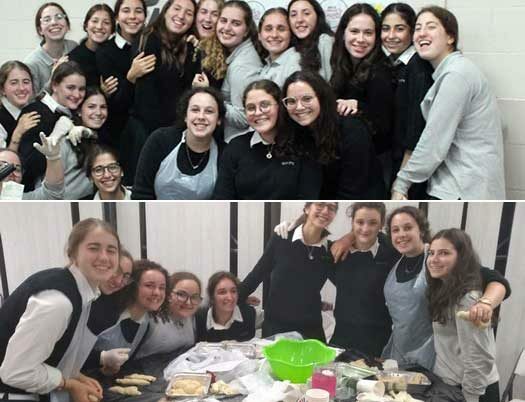 In honor of Rebbetzin Chana’s Yartzeit on Vov Tishrei, the students of Bais Rivkah High School gathered for their very own Mega Challah Bake, representing the letter Ches in the name Chana which the Rebbe teaches is the mitzvah of challah. Preparations began long before school even started. 8:00pm: What Exactly Is Simcha? 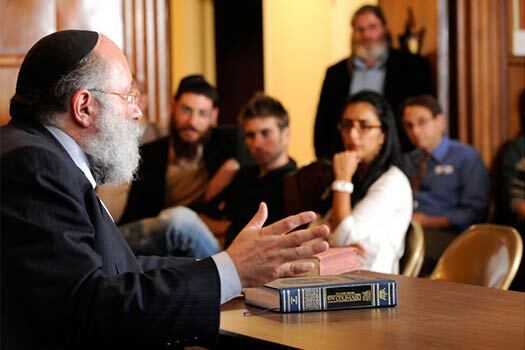 This week’s edition of MyLife: Chassidus Applied with Rabbi Simon Jacobson, Episode 229, will air tonight, Sunday, here on CrownHeights.info, beginning at 8:00pm. This week Rabbi Jacobson will address the topics: Can We Ask About the “Whys” and the “Hows” of Torah and Mitzvos, or Do We Have to Accept It All Without Questions? Chassidus Applied to Yom Kippur and Sukkot; How Can I Show G-d That I Truly Repented? What Exactly Is Simcha? Why Should One Be Observant; Do We Need Someone Outside of Ourselves to Build Our Self-Worth? 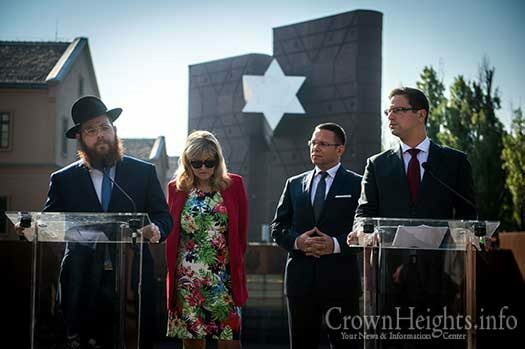 The Hungarian government announced last week that the ownership and management of the new Holocaust museum, scheduled to open in Budapest next year, will be transferred to EMIH – Hungarian Jewish Federation in Hungary, affiliated with Chabad. Taking advantage of subsidized Kapores, thousands took advantage of the $5 bargain thanks to the generosity of a number of philanthropists who enabled NCFJE to offer the deep discounts. 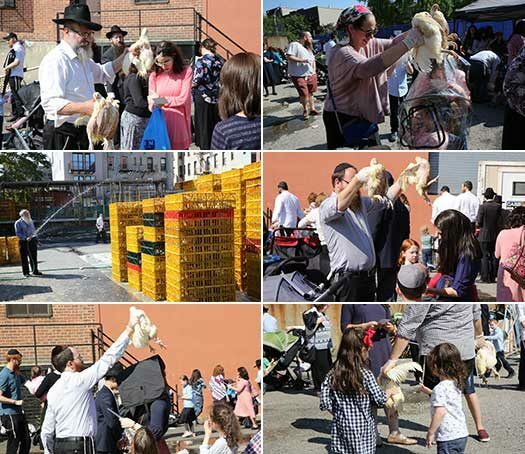 Two well-known philanthropists have once again stepped up to the plate to make sure that residents of Crown Heights can observe the ancient tradition of kapparos. The subsidized chickens will only be available on Sunday starting at 12:00pm until 7:00pm – or while supplies last. 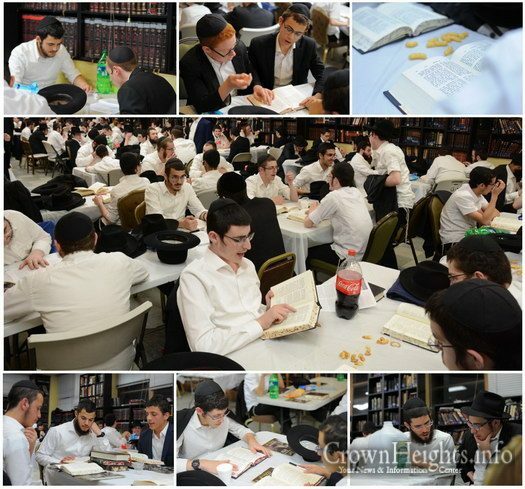 With Shabbos ending sooner, hundreds of guests staying in Crown Heights for the month of Tishrei seized the opportunity to utilize their time on Motzai Shabbos to study Lekutai Sichos in the Kollel. The Shiur was organized by the Vaad Talmidei Hatmimim. 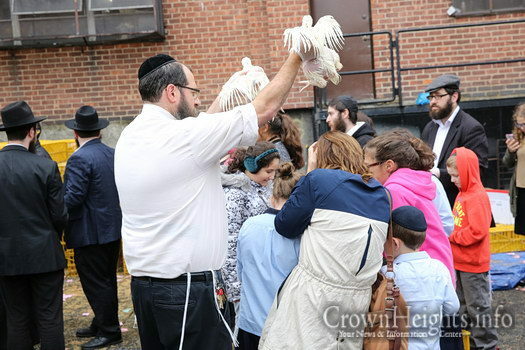 Police are investigating an incident in which four Tishrei guests from Israel were robbed at gunpoint while sitting in Lefferts Park on Motzai Shabbos. The victims, two boys and two girls, had their cellphones a portable speaker and some $600 stolen.